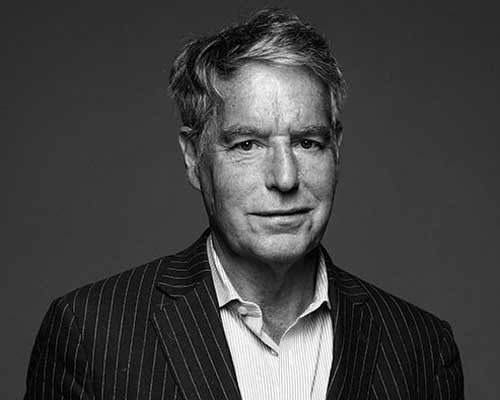 By Costa Maragos Posted: September 22, 2017 6:00 a.m.
Dennis Edney doesn’t mince words when talking about the so-called war on terror. Edney is the lawyer who represented Omar Khadr, the Canadian citizen who was detained in Guatanamo Bay, Cuba, at the age of 16. Edney spent about 15 years fighting for justice for Khadr for the abuse he suffered in the prison. Khadr received a $10.5 million settlement and an apology from the Canadian government. Now in its second year, the Deliberation and Debate series features prominent speakers addressing important questions. “I began the Deliberation and Debate lecture series last year to encourage robust but respectful debate on challenging topics, and past lectures have done exactly that,” says Dr. Vianne Timmons, President and Vice-Chancellor. “Mr. Edney's presentation will follow in this tradition." Edney will bring a broader perspective to the Khadr case. Edney was born in Dundee, Scotland, and has received many awards and honours recognizing his commitment to human rights and his exceptional contributions to the legal profession. He practices criminal, constitutional and human rights law in Edmonton. Complimentary parking will be provided in lots 6, 7 and 8.